Arts for Learning is a non-profit organization that promotes the arts as means to further educate our children. They have been contributing to the Arts in our community for years and have now added more man power to help accomplish that mission. Arts for Learning (A4L) has announced its most recent appointments to the A4L Board of Directors: Daniel Lewis, founding Dean of Dance, New World School of the Arts, and Susan Kelley, Co-Owner, Kelley Roy Gallery. The current A4L Board now has 13 members representing businesses or organizations that actively support Miami-Dade cultural arts. “Daniel and Susan bring a wonderfully diverse mix of skills and resources to Arts for Learning. Daniel’s local and national network and expertise in the arts and education will help us build our programs’ success while Susan’s marketing and public relations forte will strengthen our visibility across South Florida”, remarks Sheila Womble, A4L’s Executive Director. Womble has served as the Executive Director of A4L for more than 6 years. As a founding staff member, she has greatly contributed to the growth and success of the non-profit organization that offers arts education services in classrooms, teacher workshops, as well as after-school and summer programs. 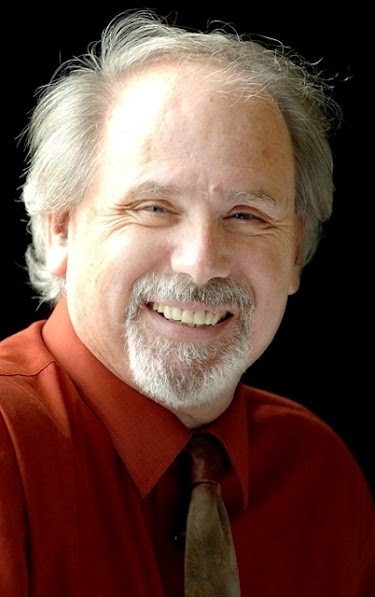 Daniel Lewis, recently retired Founding Dean of Dance at the New World School of the Arts is Arts for Learning’s newest board member. Lewis’ tenure was celebrated last year by the NWSA. Daniel Lewis is an internationally-recognized dancer, teacher, choreographer, and author. 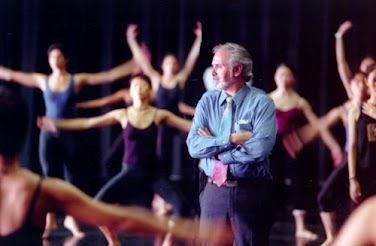 Lewis recently retired as founding Dean of Dance at New World School of the Arts (NWSA), since 1987 when the school’s visual arts and performing arts conservatory opened in Downtown Miami. Last year, NWSA celebrated his tenure with a tribute concert titled, “Daniel Lewis – A Life of Dance” followed by a VIP reception at which the newly-established Daniel Lewis Dance Scholarship Fund was announced. Lewis has been awarded three times a Lifetime Achievement Award by The National Dance Education Organization. 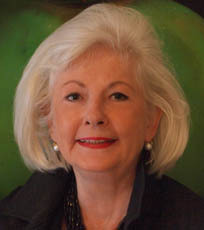 Susan Kelley, co-owner of the Kelley Roy Gallery, Wynwood Arts District and Kelley, Swofford, Roy, Inc. brings art gallery and years of advertising, marketing, and public relations experience to her position as new board member for Arts for Learning. In 2008, Susan Kelley and her husband William Roy turned their, over twenty years of, contemporary art collecting into a profession and opened the Kelley Roy Gallery in Miami’s Wynwood Arts District. Prior to owning the gallery, Kelley (who relocated to Miami in 1983 from Boston) established and headed Kelley, Swofford, Roy, Inc. (KSR) – an advertising, marketing, and public relations firm that serves clients in healthcare, travel, tourism and hospitality industries, as well as foreign governments and companies. Kelley also serves or has served on the Board of Directors of the World Trade Center Miami, Miami Lighthouse for the Blind, Health Foundation of South Florida, Wynwood Arts District Association, and Miami Art Dealers Association. A4L current board members also include: President, Kay Hancock Apfel – Chairman & CEO, Consumer Asset Management; Vice President, Diane Ashley – President, Mooseworks, Inc.; Treasurer, Amelia Toural – Retired Senior Vice President and CAO, Assurant Solutions; Secretary, Christine Taplin – Curator, Sagamore Hotel; Carmen Maria Aguirre – Editor, Diario Las Americas; Stefano Campanini – Owner, Etra Fine Art/Wine by the Bay; Elaine Davis – Retired Computer Executive; Lilia Garcia – Arts and Education Consultant, Lilia Garcia & Associates; Mark Lesniak – Executive Director, Omni Parkwest Redevelopment; Betsy Kaplan, Arts Education Activist and retired Board Member, Miami-Dade County Public Schools; Michael Spring – Director, Miami-Dade County Department of Cultural Affiars; and A4L Chair Emeritus, R. Kirk Landon – President, The Kirk Foundation, The Kirk A. and Dorothy P. Landon Foundation, and Director, Lennar Corporation. An official announcement of the new board members and special honored guests plus new A4L initiatives will take place at Arts for Learning’s 4th Annual “Breakfast for Brilliance” to be held on Wednesday, March 28, 2012 at A4L’s new home, The Light Box at Goldman Warehouse, 404 NW 26 St., Miami, FL 33127. Registration begins at 8:00 a.m. and event commencing from 8:30 to 9:30 a.m. Tickets are $25.00 per person or reserve a table for $250.00. To sponsor, help underwrite this event, or purchase tickets email breakfast@a4lmiami.org or call (305) 576-1212 ext.23.